Alixon Pizani was among the three protesters killed in Caracas, opposition lawmakers, workers with a non-governmental organization and a relative confirmed Wednesday. 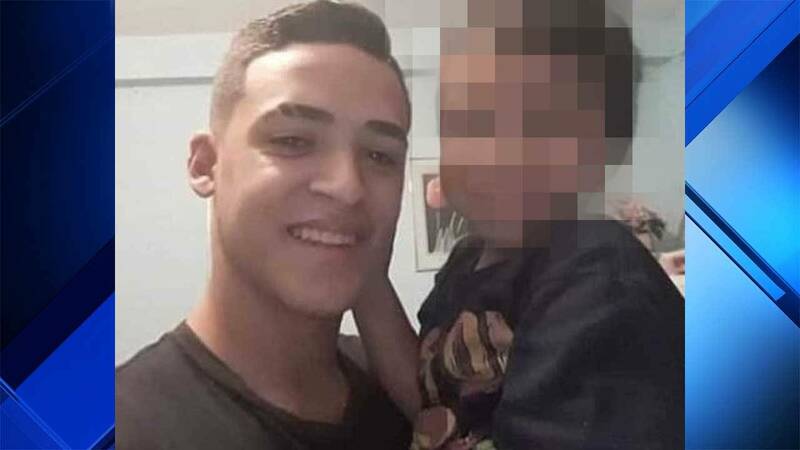 MIAMI - Protesters in Venezuela Wednesday were already mourning the death of 16-year-old Alixon Pizani. 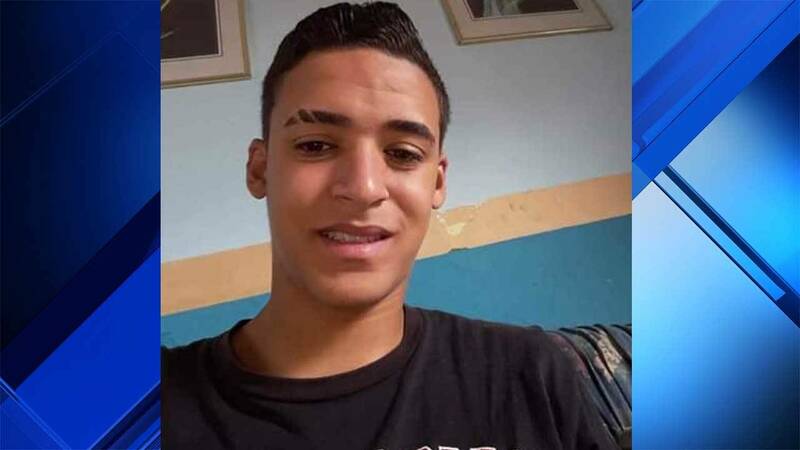 Doctors at Caracas' Hospital Periferico de Catia declared the student dead late Tuesday after a shooting during fiery protests opposing Venezuelan President Nicolas Maduro, according to Dr. Jose Manuel Olivares, a member of parliament in Venezuela. A relative who did not want to be named wrote on Facebook Alixon was already dead when he got to the hospital. He was part of the groups of students who organized to set up barricades. Activists shared a graphic video showing a wounded teen on the floor after he was shot in the abdomen. There was also a graphic video of protesters carrying a wounded teenager. At least seven more people were killed. According to Freddy Superlano, a member of the National Assembly, four were fatally shot in the city of Barinas. According to authorities in Tachira, at least three died in San Cristobal. According to Alfredo Romero, the president of Foro Penal, a non-governmental organization, Venezuelan authorities have detained at least 70 protesters, and among them there were at least five minors. The organization set up a hotline for relatives and activists to report the detentions during protests.